Camping and outdoor program activities will lead to self-reliance, self-confidence, and leadership, and will enhance the traditional aims of Scouting: citizenship, character development, and mental and physical fitness consistent with the Scout Oath and Scout Law. Safe, responsible, and successful outdoor activities will entice youth to become members of the Scouting organization and benefit from its values and character-building activities. The movement’s outdoor emphasis ranges from the Cub Scout individual family camping, day camping, and resident camping, to Scouts BSA long-term camping in the council camp, to Scout and Venturing experiences at Philmont and the other national high-adventure facilities. These activities are carried out in a manner consistent with the methods of each program phase, and they are tailored to specific grade and age levels. Family camping. The Cub Scout and his family camp on their own, spending time living out-of-doors. Day camping. Youth attend with other den members and den or pack leadership. The camp is conducted by the council or district under certified leadership at an approved campsite, during daylight hours. Resident camping. Program conducted by local council with certified camp staff leadership at an accredited camp for two or more nights with fellow Cub Scouts. Cub Scout pack or den leadership and parent participation are essential. Webelos dens are encouraged to have several parent/youth overnight campouts a year. A Scout troop may host such campouts during the year to build a strong tie to boys and adults in a Cub Scout pack. In an earlier time young people could find a brook to follow, a lake for skipping stones, a wooded path to explore. Today, with our large cities and urban sprawl, many youth cannot find these things at all. Because our research shows that kids want these experiences as much as ever and that they need them more than ever, the Boy Scouts of America has dedicated itself to preserving their chance to have them. The council’s Scout camp is, for most troops and Venturing crews, the long-term camping highlight of the year. It provides a unique environment and opportunities a youth can use for his or her own development. Away from home, faced with the challenge of becoming more self-sufficient, a youth finds some strengths they didn’t know they had. They have the chance to measure themselves and try out some skills for living and working with others. It is an adventure of self-discovery. Although a youth is more on their own in a Scout camp, they come with their troop and a Scoutmaster who provides continuity with his or her past experience. He or she builds upon what they already have learned with the help of friends and a leader who knows him or her. National high-adventure experiences are provided by the BSA. They are designed to supplement and extend the camping experiences available in the council. Philmont Scout Ranch in New Mexico provides an exciting western mountain adventure for older Scouts and Venturers as well as training experiences for volunteers. 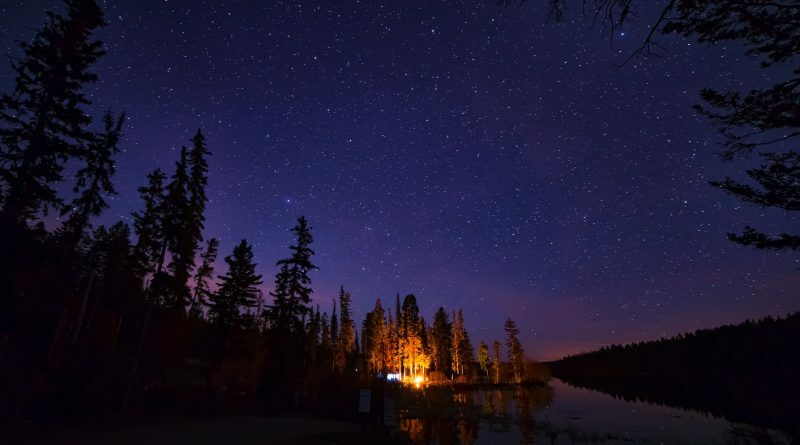 The Florida Sea Base, Northern Tier, and the Summit offer wilderness camping and canoeing experiences. The Order of the Arrow is a nationwide camping brotherhood to which troops elect campers they wish to recognize. 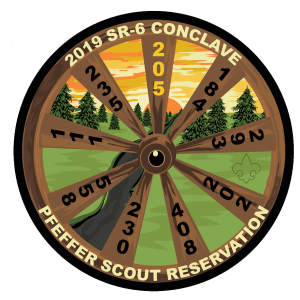 The Order is known as a Brotherhood of Cheerful Service, and its members render significant service to the district and council camping program through camp promotion. Venturing’s outdoor activities are one of six activity areas of Venturing. Crew activities vary according to their special interests. Some crews do advanced camping, while others focus on very different outdoor activities. Each crew is encouraged to hold a super-activity—a week long or longer activity away from its usual meeting location—each year.